Victoria Lawyer Michael Mulligan on CFAX 1070 – Legally Speaking. A busy week for legal events. The Provincial Government is considering new homeless shelters and the legal process to remove the people currently camping on provincial land next to the Victoria courthouse is discussed. In addition, trials have been interrupted twice over the past week as a result of an inadequate number of sheriffs and court clerks. The underlying issue is a failure to pay court staff adequately so as to attract and retain sufficient staff. The top rate of pay for sheriffs in BC is approximately half of that available for municipal police officers. Despite promises from the premier dating back to 2011, the absence of adequate court staff continues to impact on the proper functioning of the justice system. Finally, the Gomeshi trial is discusses. The first complainant was subject to a devastating cross examination when it was revealed that, contrary to her earlier evidence, she sent flirtatious emails to Mr. Gomeshi after the alleges assault. The email messages included a photograph of the complainant in a bikini. As a result of a ban on publication of evidence that would identify that complainant the trial judge refused a media application to release the photograph. Following reports of the cross examination of the first complainant, the second complainant, Lucy DeCoutere, also revealed, for the first time, her email communications with Mr. Gomeshi. This delayed the start of her evidence as the Crown and defence required time to review the new information she disclosed. 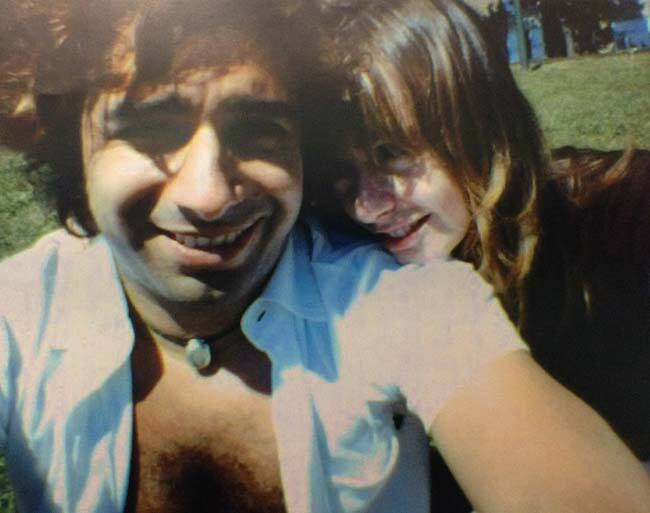 Mr. Gomeshi also released a series of photographs, including the one associated with this post, that allegedly show him with Ms. DeCoutere with Mr. Gomeshi after the date of the alleged assault. Ms. DeCoutere, an airforce captain and actor, previously applied to lift the ban on publication of her identity. She has also been cross examined on differences in the account she provided to different media outlets as well as her failure to disclose sexually suggestive email communication with Mr. Gomeshi prior to the trial commencing. 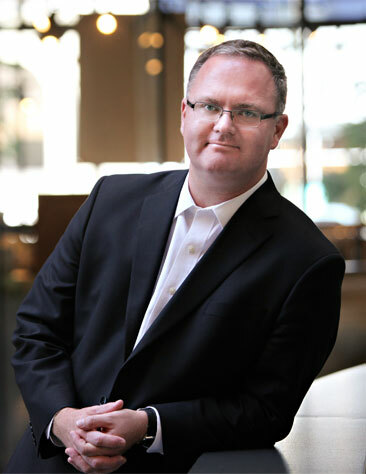 Michael Mulligan is a lawyer at Mulligan Tam Pearson in Victoria. CFAX 1070 – Legally Speaking is live Thursdays at 11:00am.